“Wonder Box” invites young viewers inside a magical miniature world. 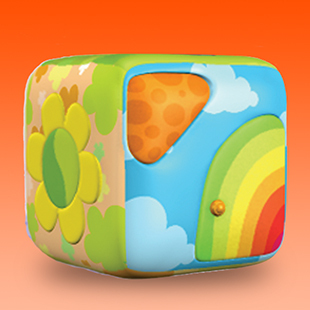 This exciting box has many doors, windows and drawers in various shapes, sizes and colors. Every door and window on the Wonder Box has its own unique purpose and function, ranging from revolving doors, buttons, zippers and more. The end of each segment takes viewers back to the Wonder Box to watch it rotate and reveal yet another new entrance leading to the next adventure. See what time Wonder Box is playing!